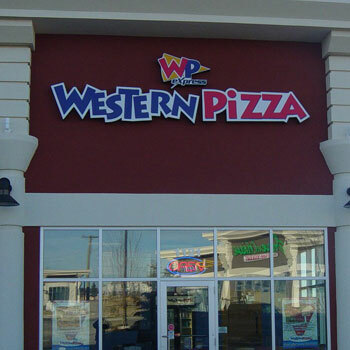 Western Pizza started in Regina, with locations throughout Saskatchewan, Southern Alberta, and now Northern BC. 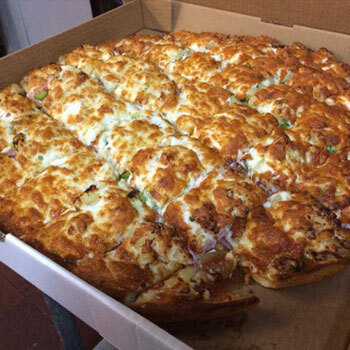 We are best known for our excellent pizza and pasta, but feature so much more! 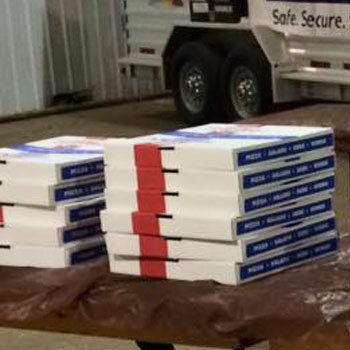 Our pizzas start on our homemade crust with a unique blend of four cheeses, and our secret pizza sauce recipe that will keep you guessing. Our menu also includes favourites such as burgers, sandwiches, steaks, and of course, BBQ chicken. Give us a call to make your reservations, place an order, or stop in for lunch or dinner today! We look forward to serving you!